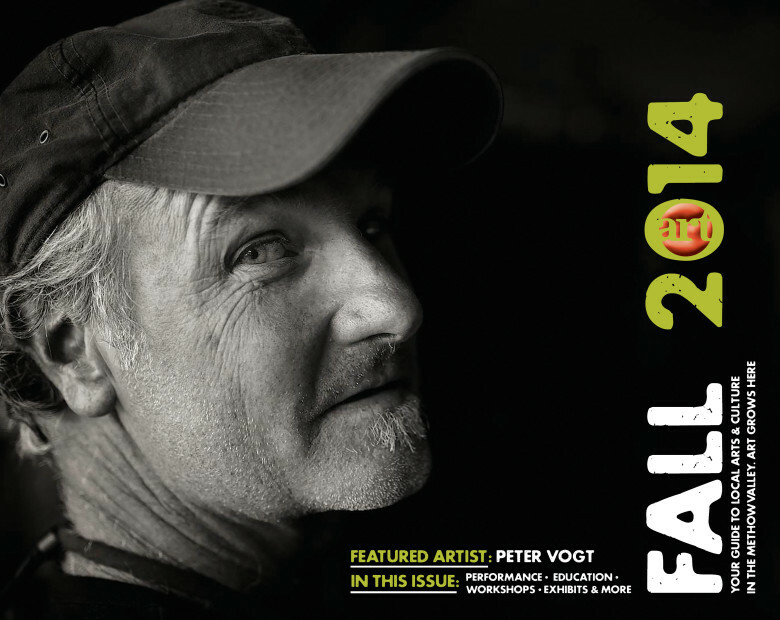 When thinking about a subject for a new documentary film, Pete Vogt looks for people he sees as “rebels and button-pushers.” While he is particularly interested in stories about music, sports, and the environment, it is a more-elusive quality—what Vogt calls “where the rational meets the irrational in everyday life”—that really pulls him in. Vogt first strayed into the world of film several decades ago via a graduate program in critical writing. “I was interested in understanding film from a critical viewpoint, in getting under the skin of why, while there were many good films, there were so few great films being made at that time—or, really, ever,” he said. As part of the program, he was assigned to make his own film. “I never really found out why great films are hard to find—except, as I discovered, films are really hard to make. There are a lot of moving parts,” he said. After school, he took filmmaking fairly casually, making “Hollywood-ish, indy films and down-home documentaries” while working other jobs. 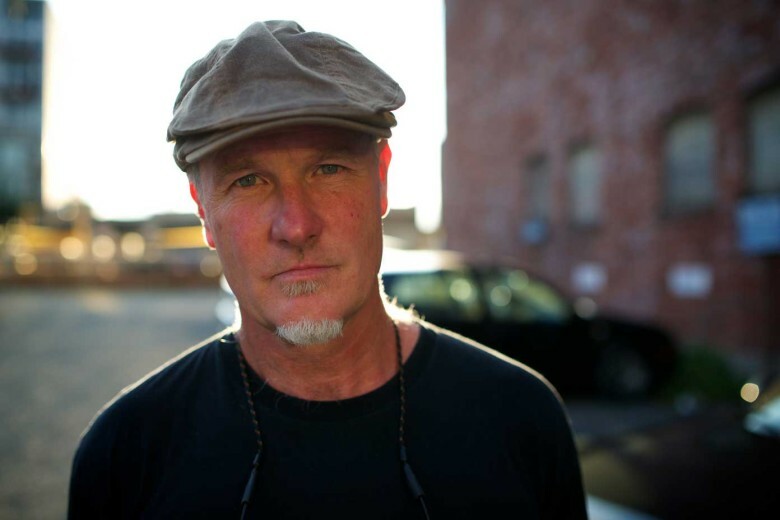 The watershed moment in his career came when he and his friend Doug Pray, a filmmaker based in Los Angeles, collaborated on Hype, which chronicled the grunge scene in Seattle. “It was a large and important-enough topic that it got attention,” said Vogt. The film got great reviews and played at major film festivals. Although they finally sold Hype to a distributor, that success came with a harsh dose of reality. “It just really hurts to put that much work into it and to make something pretty damn great, and the distributor makes money—and you get zero,” said Vogt. He was so disillusioned by the experience that he decided to become a farmer. For more than a decade, Vogt grew chilies, garlic, quinoa, and amaranth on his property outside Twisp. 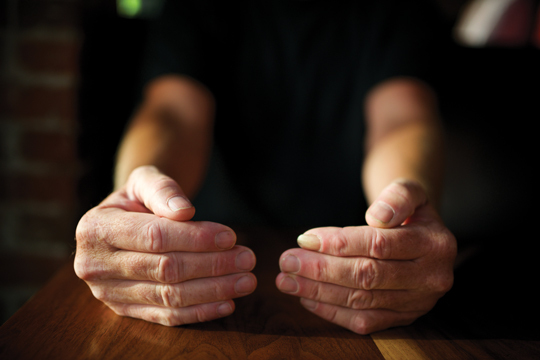 Although he loved farming, after four years without touching a camera, he found himself getting antsy. Vogt started making shorter, “slightly eccentric” documentaries and found it felt fun again. His films started to get exposure on public television. The series Icons Among Us: Jazz in the Present Tense, which Vogt co-directed, looks at the evolution of contemporary jazz through an understanding of the musicians and their music, and was particularly well received. He also delved into films about sports. High & Outside, a documentary about the eccentric pitcher Bill “Spaceman” Lee, was a perfect example of how a good story about an intriguing character can evolve into something much deeper. “We were off and running before knowing exactly where it was going to go, except being the story of his life,” said Vogt. Soon the story became much more complex, providing a window into the culture and politics of baseball. “The film started out to be a lark, then became a large story about what happens when people speak their minds in a corporate structure,” he said. Vogt is currently finishing up another sports documentary called The Play, which chronicles “four seconds of football that defy the imagination,” a notorious series of maneuvers in a 1982 match-up between the University of California and Stanford that clinched the game for California in a chaotic—and still controversial—string of events that even included the Stanford marching band. 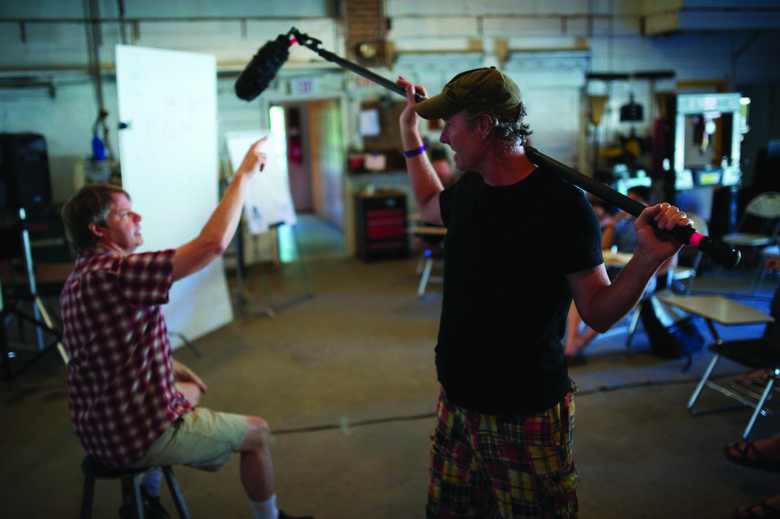 Vogt has recently been helping other filmmakers learn to tell the stories they find compelling through an intensive documentary filmmaking workshop in Twisp called Wild Mind Film Camp, which he co-directs with Pray. Participants—who come from around the country—make short films about everything from Methow Valley history to environmental issues to more-personal topics. The films are screened for the public at the culmination of the workshop. Running the workshop, like making movies, is completely consuming. “It takes such chunks out of your life that you always think you’ll never make another,” said Vogt. In the end, he is lured back by his passion for storytelling. “People need good stories. I’m going to tell the stories nobody else is going to tell, and tell them in a way that nobody else will.” he said.